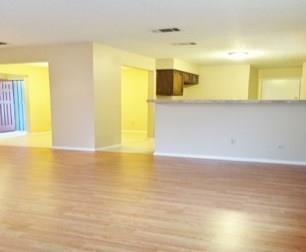 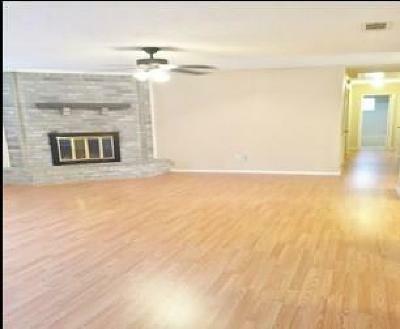 Charming 3 bedroom 2 bath offers an open floor plan. 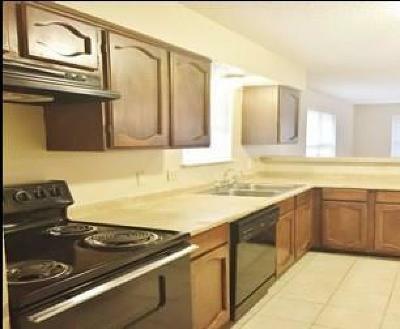 The kitchen over looks the breakfast are and living room and easily accessible to the dining room. 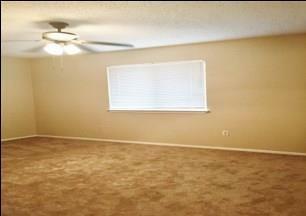 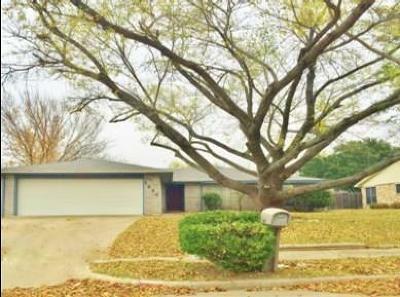 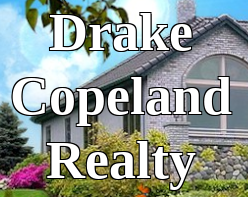 The home offers beautiful laminate flooring, custom paint, ceiling fans and updated fixtures.